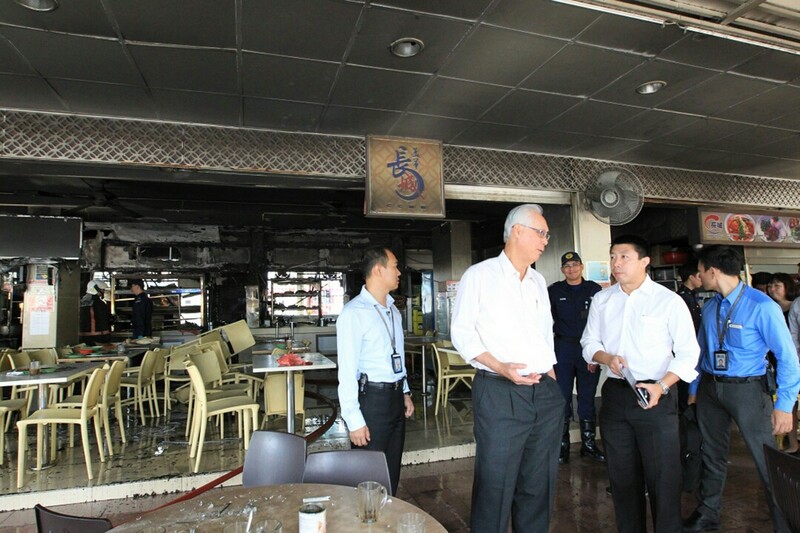 The gutted coffee shop at Block 59, Marine Terrace, after the March 7 blaze. 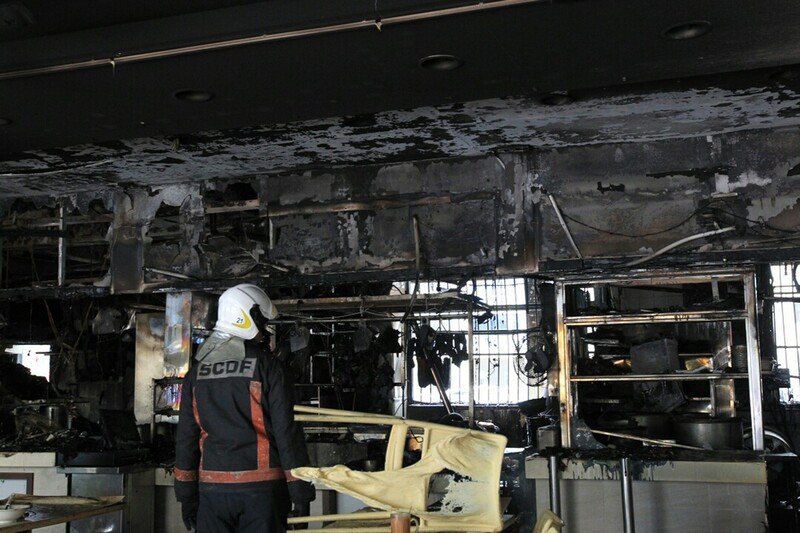 The coffee shop's renovation offers a chance to beef up safety measures there. 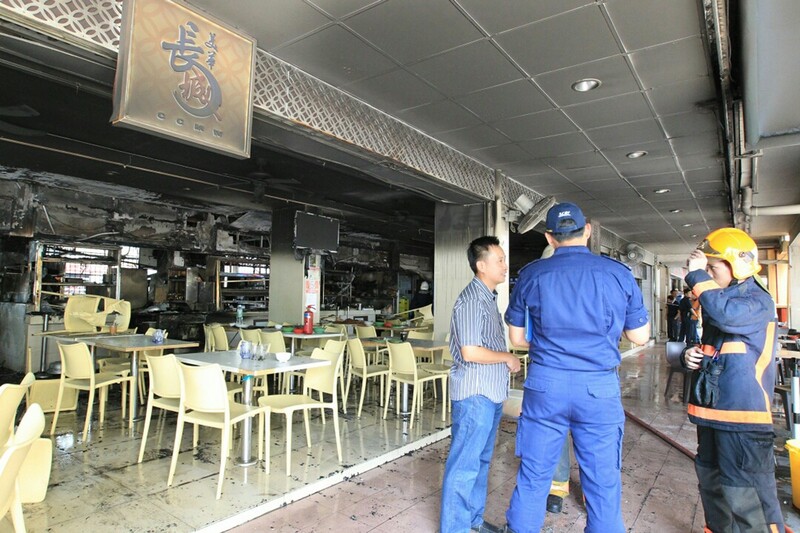 Unsuspecting foodies who turn up to get their fix of Teochew fishball noodles at a well-known stall in a coffee shop in Marine Parade will find the place under extensive repairs after a fire broke out on March 7. 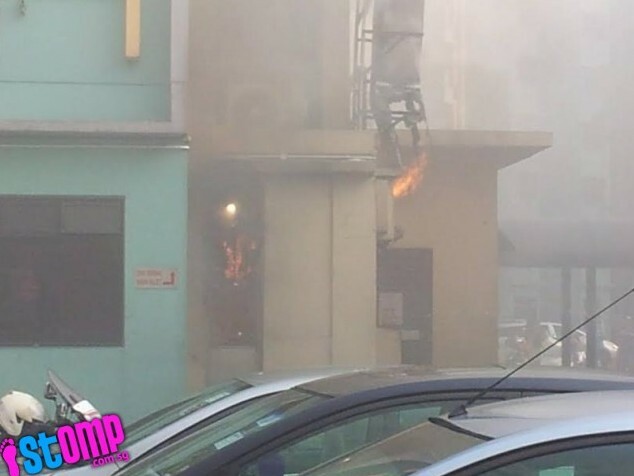 Just as other mishaps have shown that the unthinkable can happen, the blaze at Block 59 provides a reminder that a fire in a kopitiam - however rare it may be - can be triggered. 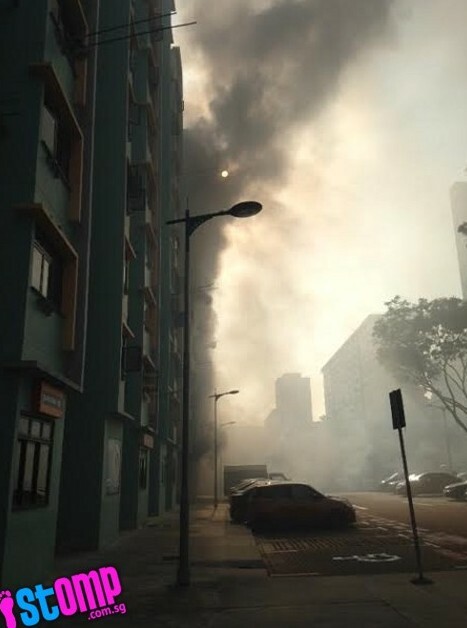 This can have devastating consequences for those working in the coffee shop, customers and the residents living in Housing Board flats above the kopitiam. 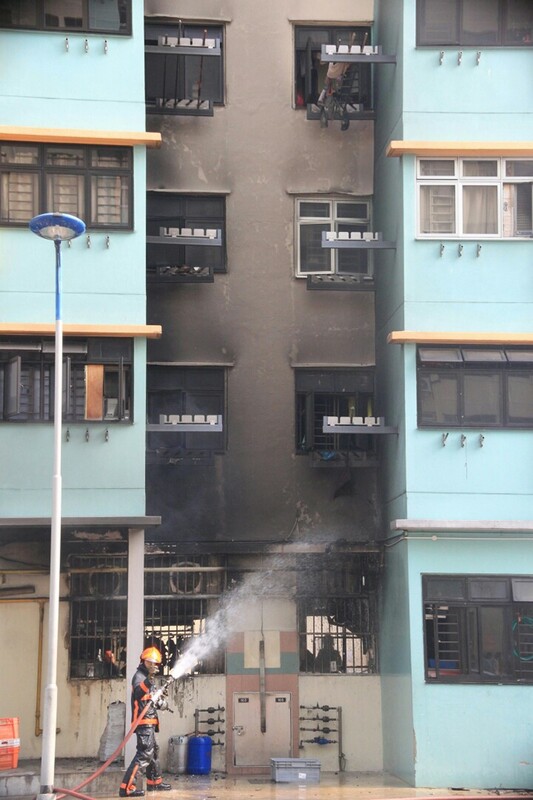 In the Marine Parade fire that reportedly started from fish-frying at a stall, the consequences are still starkly visible to everyone, with the walls behind the coffee shop blackened all the way up to the fifth floor. 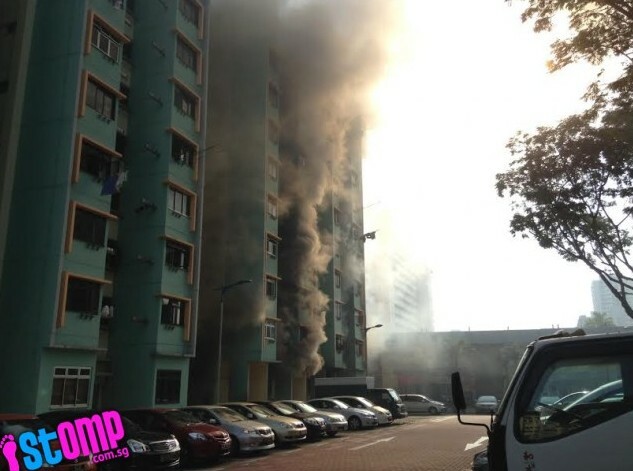 Fortunately, the fire did not spread to the flats, but 10 residents had to be evacuated. 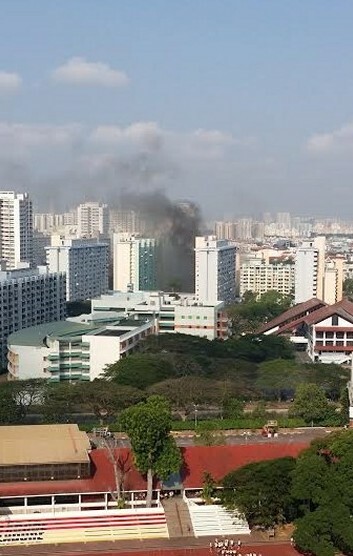 Coffee shops are staples in the heartland and popular hangouts for residents, with the one in Block 59 well known for roast meat and Malay food too. 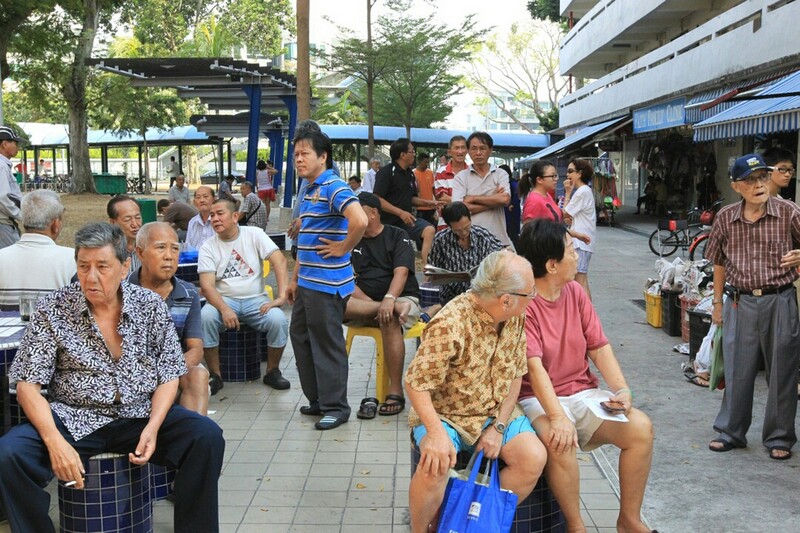 Many old folk - and Marine Parade has a high proportion of elderly residents - also get their meals from an economy rice stall there. 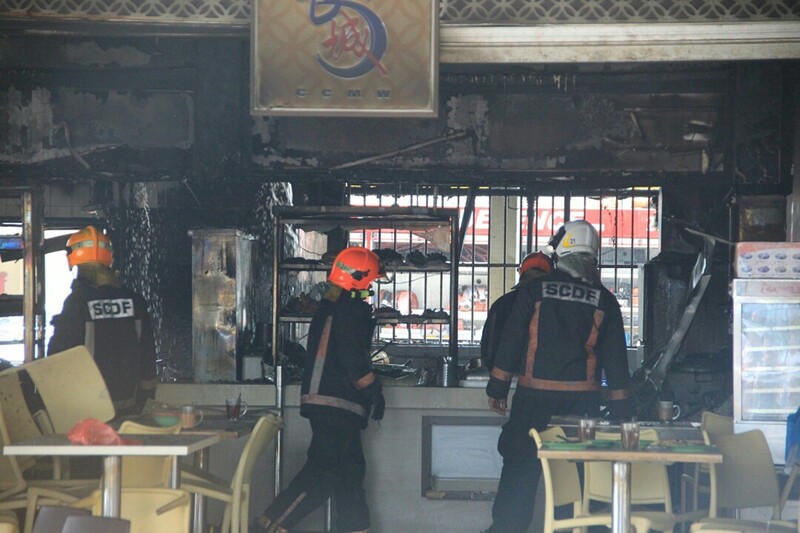 The question then is whether these coffee shops have adequate systems and practices to cope with fires and other emergencies. 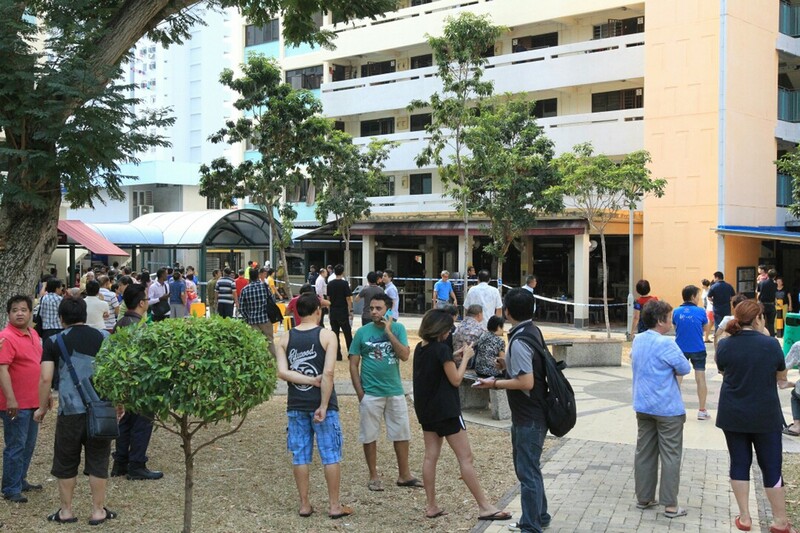 Coffee shops are part of the mix of retail tenants occupying the first floor in some HDB blocks. 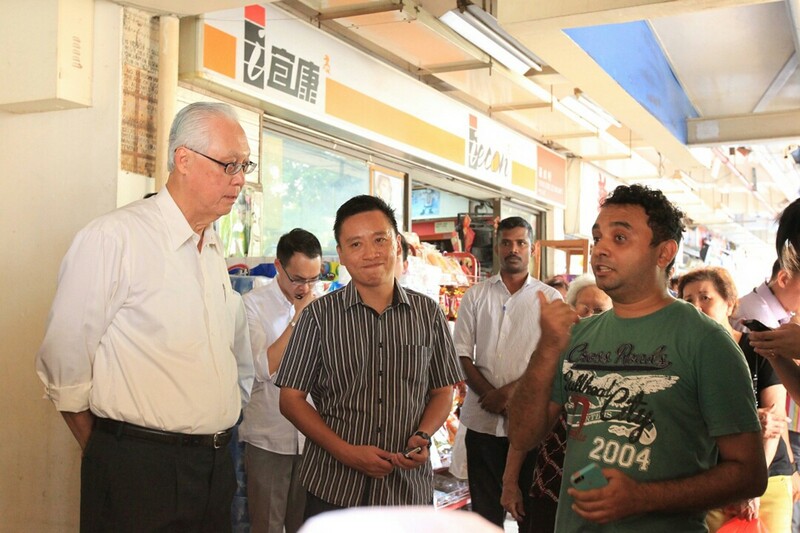 They are mainly humble establishments, but even among those that have been spruced up, the renovations seem to be largely cosmetic and aimed at drawing more customers. 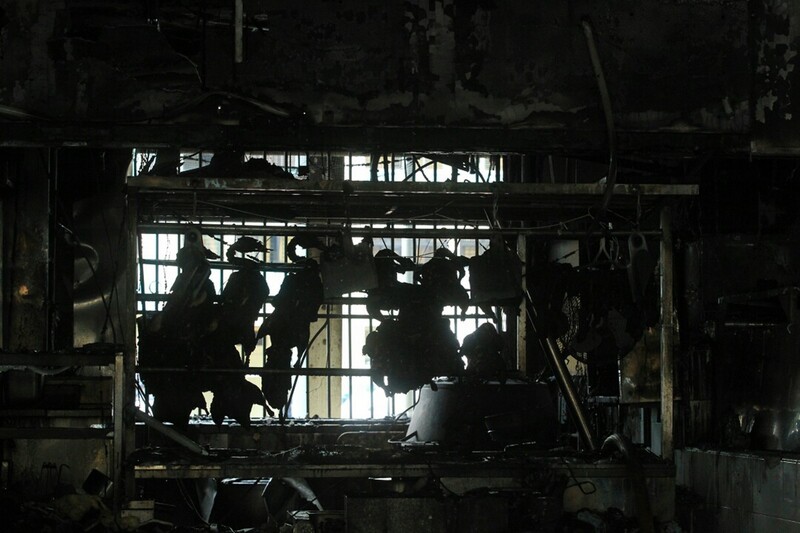 Stalls are routinely packed cheek by jowl, and the floors - even in toilets - often lack non-slip surfaces, while the walls and ceilings are not visibly fortified or insulated against fire. 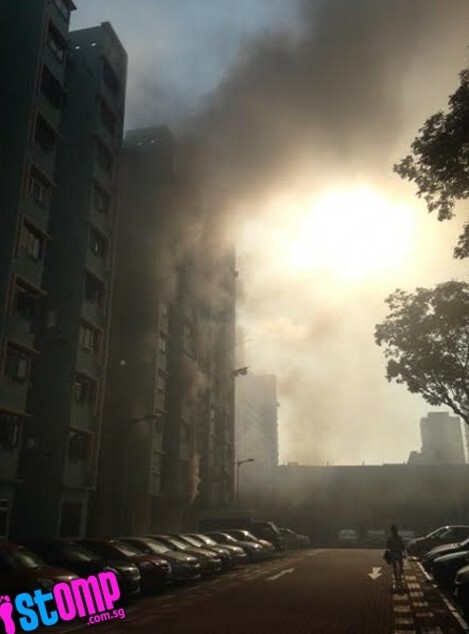 The sight of big gas cylinders for cooking, parked openly at the back of coffee shops, makes one wonder if there is no better and safer storage alternative. 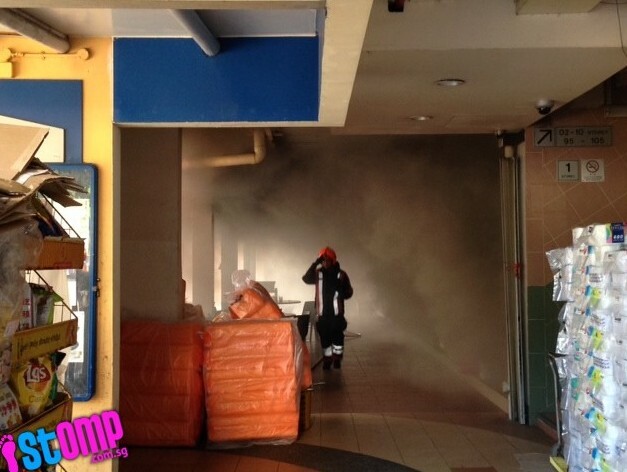 Personally, I have not seen kopitiam staff carry out fire-safety drills or spotted fire extinguishers displayed prominently. 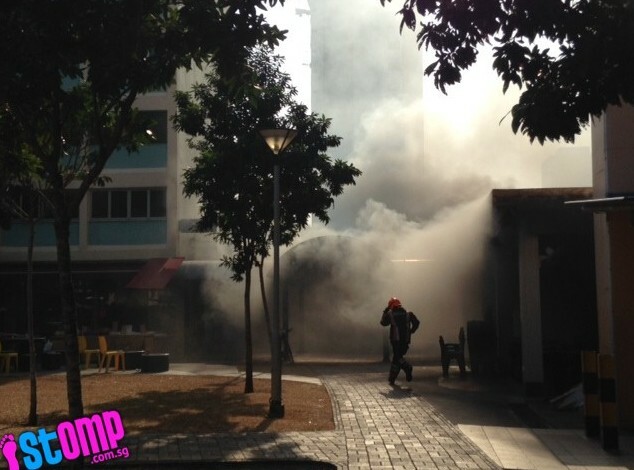 A fire broke out at the coffeeshop at 59 Marine Terrace this morning (Mar 7). 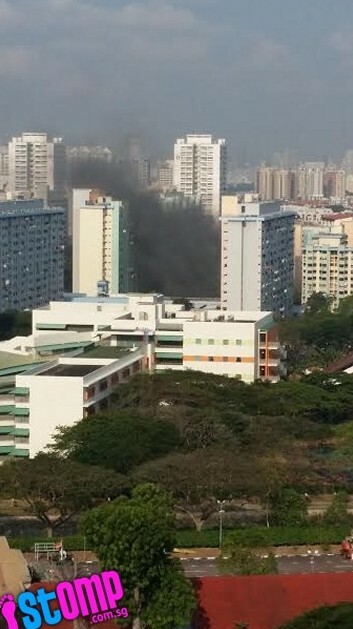 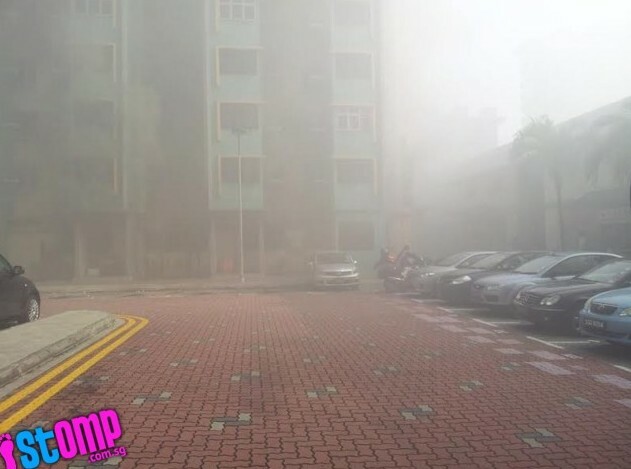 According to the Singapore Civil Defence Force, the fire was well alit when the officers arrived at the scene. 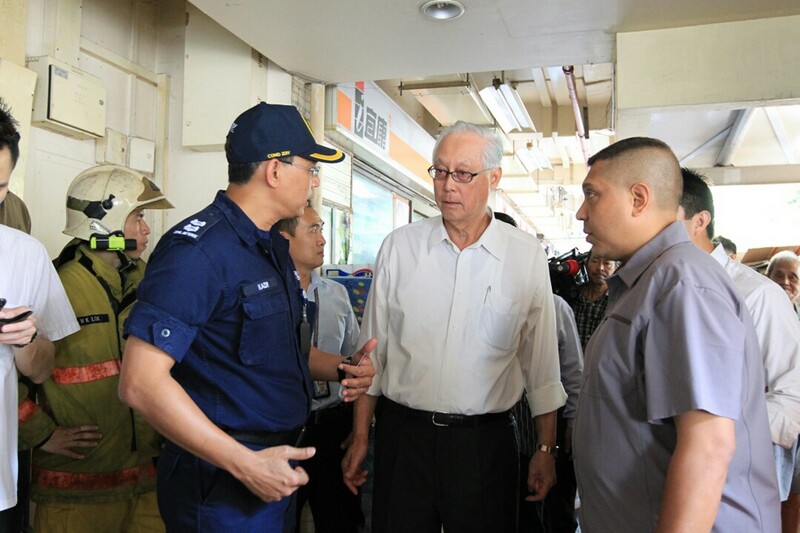 Emeritus Senior Minister Goh Chok Tong, a Member of Parliament for Marine Parade GRC, was also seen on the scene speaking with residents. 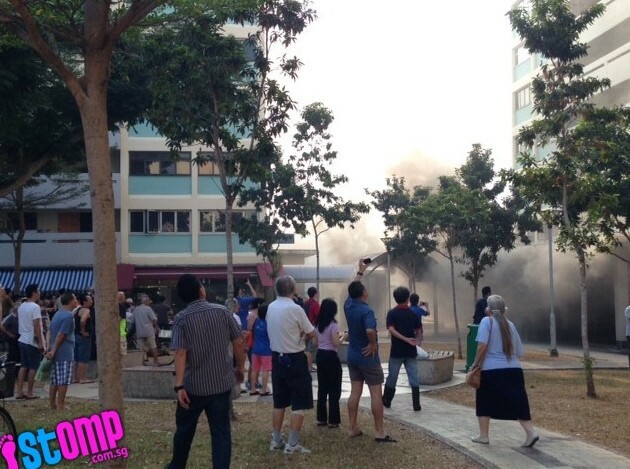 Six stalls were affected and no injuries have been reported, it added. 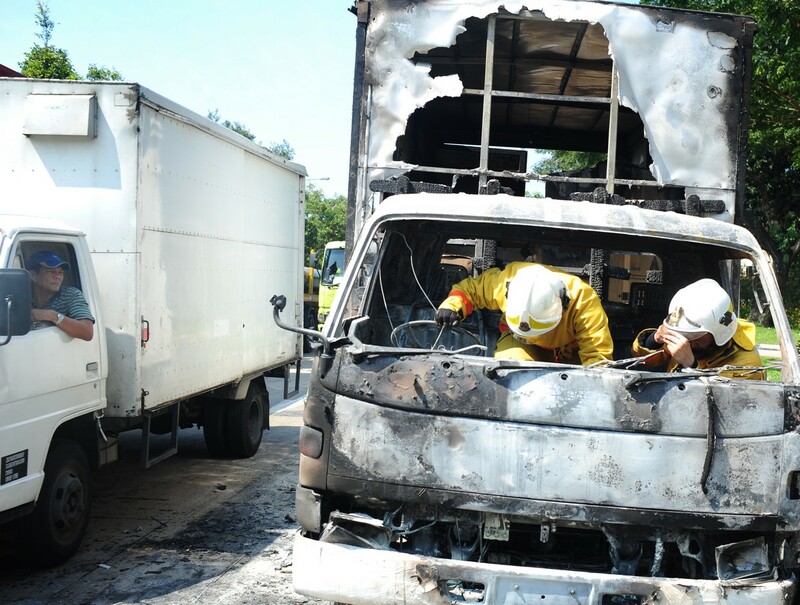 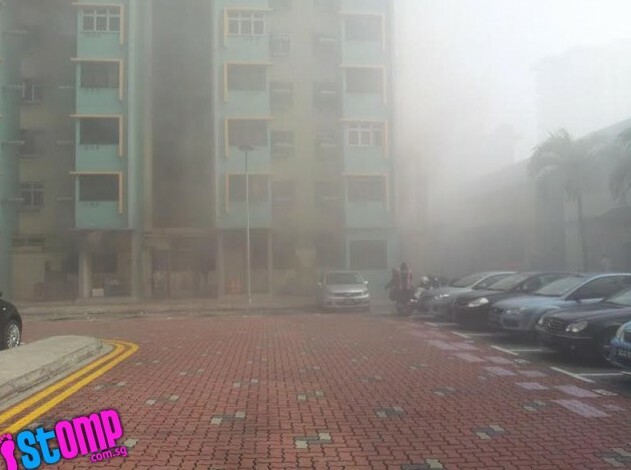 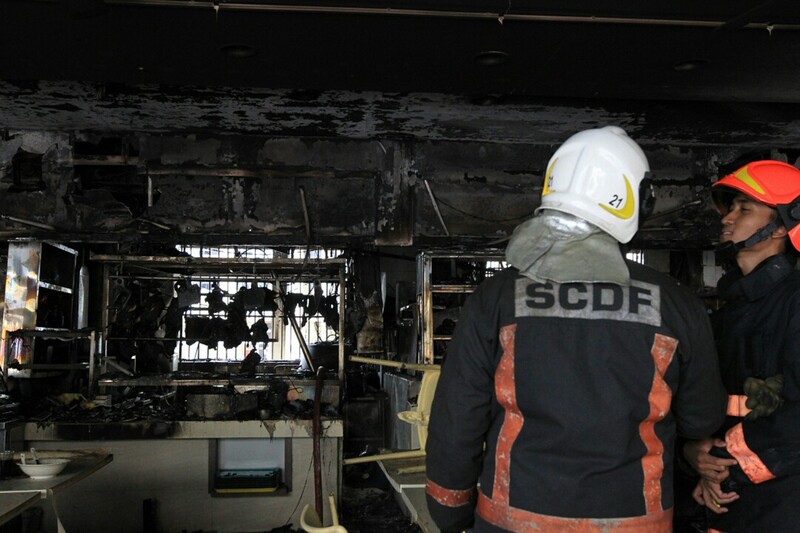 The fire which was well alit, was extinguished with two water jets, said the SCDF. 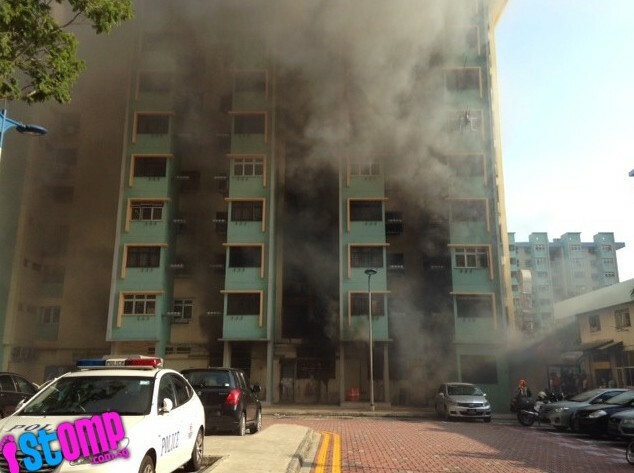 SCDF also evacuated the upper floor residents together with the police. 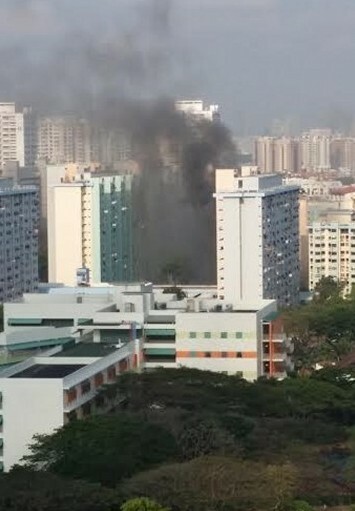 Members of the public had self-evacuated before police arrived.